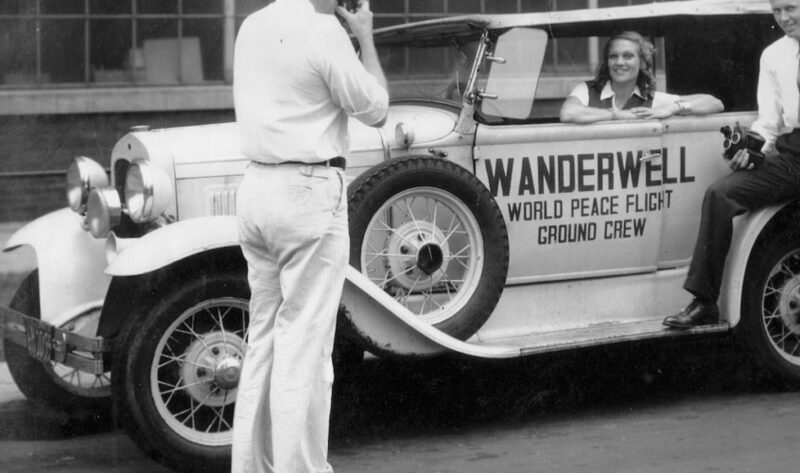 Aloha Wanderwell was an explorer, a vaudevillian and filmmaker, a female Indiana Jones. She was also a wife and mother. She went to places no western man or woman had gone before. The romance that informs her legend is both real and contrived. Hollywood’s lady through Brisbane on world tour. Aloha Baker is a traveler, lecturer and writer. She speaks several languages and films her high adventures with a movie camera. Hollywood is the Bakers’ home, but they are more often out than in. 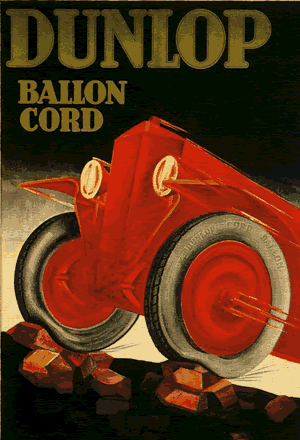 In 1922–when Baker was 14–she joined the expedition of a Polish adventurer whose name was so difficult to pronounce in English that he adopted “Wanderwell.” His mission was to drive a Model T Ford around the world. Only Baker stayed with him through the entire trip, which ended triumphantly in Detroit three years later.